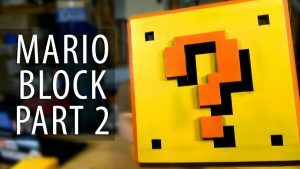 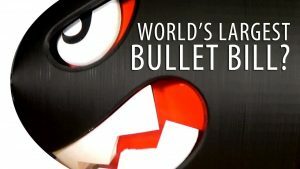 World’s Largest 3D Printed Bullet Bill / Banzai Bill from Nintendo Super Mario Bros? 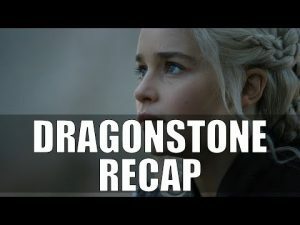 Game of Thrones Dragonstone Recap LIVE! 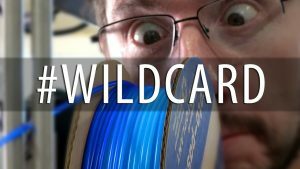 Making Proto Pasta HTPLA v3 Highfive Blue 3D Printer filament! 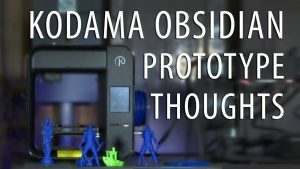 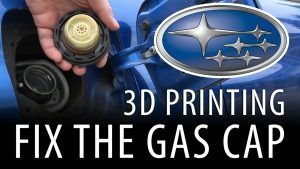 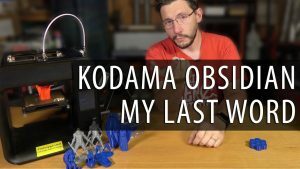 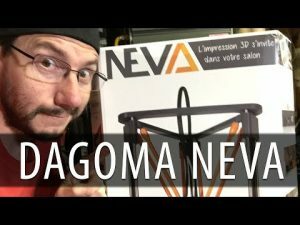 The Dagoma Neva Delta 3D Printer! 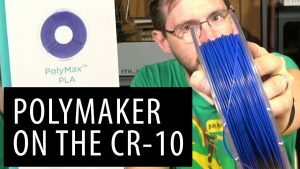 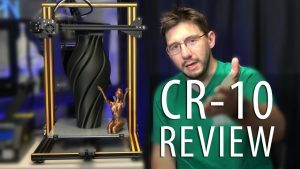 Creality CR-10 – Is It The Best 3D Printer?